This is your housekeeping page. Click the button below to go directly to the latest Bootcamp Modules. Bootcamp communications will be provided to you in full in the Facebook group. With some information also being emailed and added to this main home page. ---> Schedule additional training as needed here. 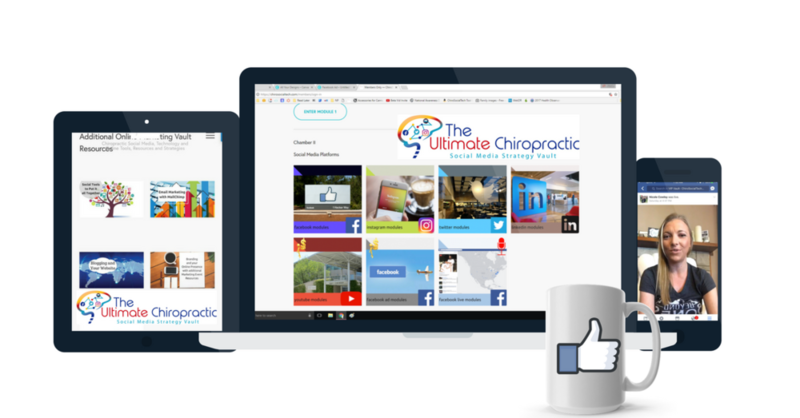 We will teach you the ChiroSocialTech way for effective marketing through online tools and social media engagement!